Different people have different ways of listening to music. Some like to crank it up to deafening volume levels, while others prefer subdued volumes that make carrying a conversation at normal speaking volume possible. For those who want a surround sound experience on the cheap, noise cancellation headphones are a definite go-to. But what about consumers who still want to listen to music but also want to hear their surroundings? There are open-air designs in the market, but the problem is that your ears are still covered. To remedy this, companies are developing a revolutionary technique called Bone Conduction headphones! Sounds like science fiction? It’s science FACT! 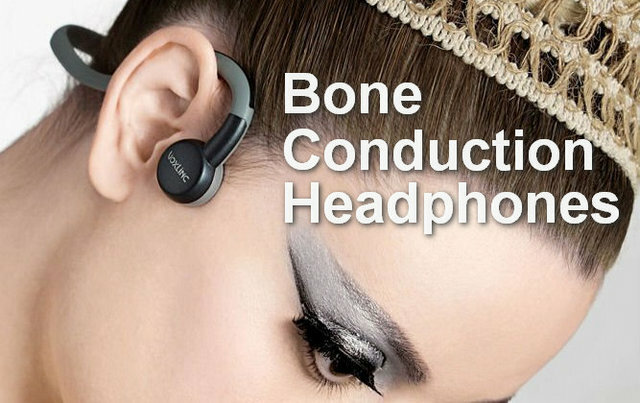 What is a bone conduction (BC) headphone? In the simplest terms, it’s a headphone that sends sound waves to your brain and your inner ear using the bones of your skull. The brain interprets these waves as the music that you have playing on your phone, MP3 player, or computer. 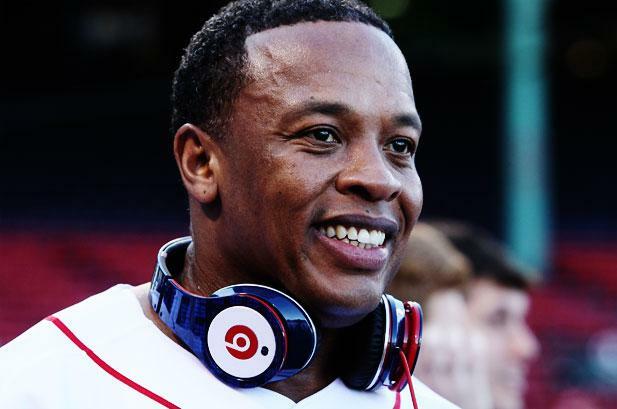 The main difference a BC headphone offers in comparison to a traditional headphone is the lack of something that covers or goes into your ear. Bone conduction technology is nothing new; it has been present since the 70s. Today, the military uses the technology in devices issued to soldiers. Their main function here is to allow soldiers to hear both the commands coming through the headphones and their surroundings, something crucial for maintaining safety (especially in combat). How could this technology appeal to civilians? Well, there are a few types of consumers who would be more inclined to adopt BC headphones. They all have one thing in common: the desire to hear what goes on around them. Runners, trekkers, and other outdoorsy types are likely the most frequent users because it’s essential for them to be aware of any change in their environment that may lead to an accident. Though bone conduction technology has been present for a while, it hasn’t turned into a mainstream favorite. That’s because headphones using the technology are still in their infancy. 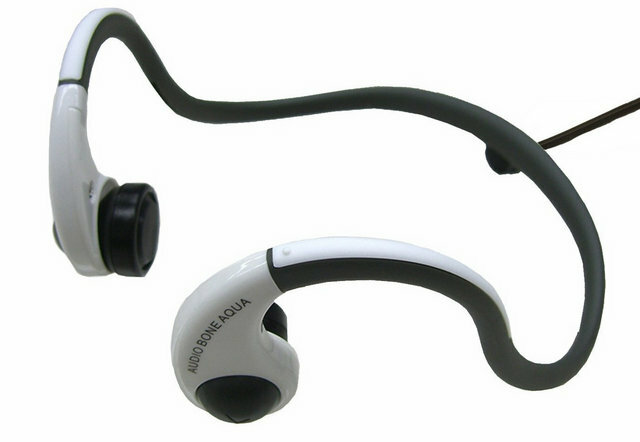 As of now, the only major manufacturer to have adopted the technology in its headphones is Panasonic. 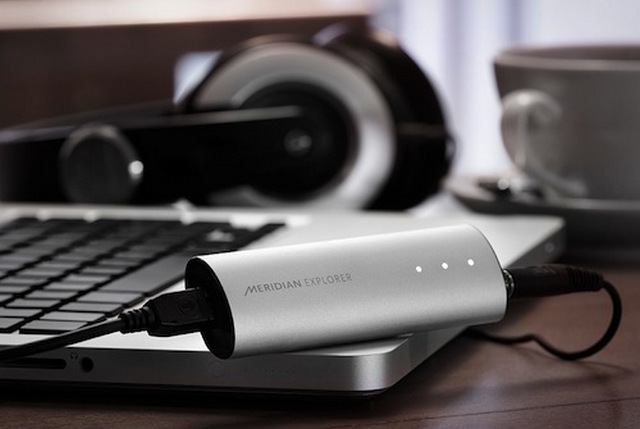 Furthermore, sound quality cannot yet reach audiophile-grade. That may not be a problem for the average consumer, but it can still color people opinions’ about the technology in relation to headphones. 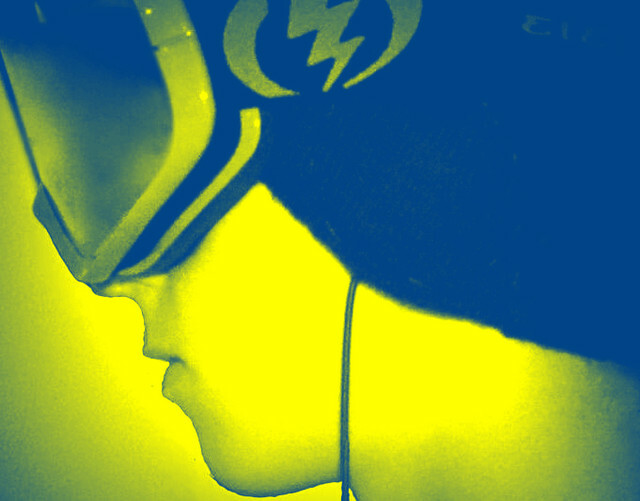 This entry was posted in General, Headphones and Earbuds and tagged Bone Conduction, Earphones, Headphones by csmith. Bookmark the permalink.